Volume in your life goes a long way! I am really tired of washing my hair, blow drying it and then the next day it falls flat and becomes totally greasy…(in some awful cases after just a couple of hours). I went on a search for different products that will actually give me the results that I am looking for in a shampoo and conditioner. I have loved drybar products, which can be purchased at Sephora for years now, their “buttercup” blowdryer is a woman’s dream come true (when mine broke a piece of my heart shattered into millions of pieces and that’s not me being dramatic). I figured, why not check out their hair care line since I already trust them as a brand and do a little research? Well, I wasn’t surprised to hear how awesome their hair products were, but people can always write things, I wanted to try it out first hand for myself. I love my hair and it deserves to always be pampered and handled with love and care. 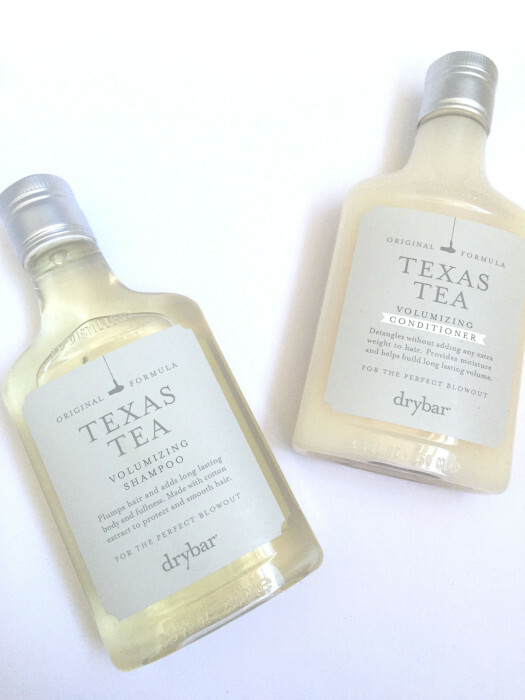 Texas Tea Volumizing Shampoo and Texas Tea Volumizing Conditioner were the winners of the products I would try, and I did just that! I decided I would just blow dry the ends of my hair (since it’s healthier anyways) to really see if there is any significant changes or not. Ladies, I cannot even tell you how obsessed I am with these two bottles of heaven. Ever since getting these products, less than a month ago, I wanted to consistently use it to see if the results would continue and they did. This is not a brand that feeds lies to you and false advertises….It’s a brand that has a gift for you and your hair in a perfect little bottle. This shampoo and conditioner has a clean scent, which isn’t over powering, and keeps your hair smelling amazing for the days to come! 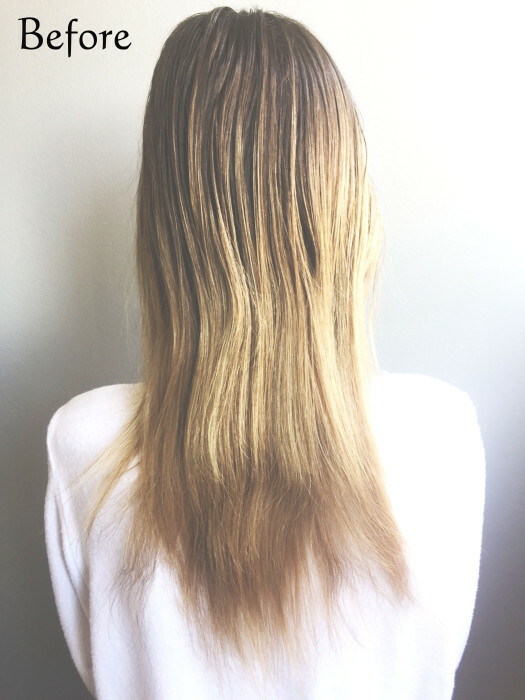 Some may find this gross, but its what a gal has to do for healthy hair… I wash mine once a week, and when you find products like I have, they will help take care of your locks by keeping them healthy and fresh! 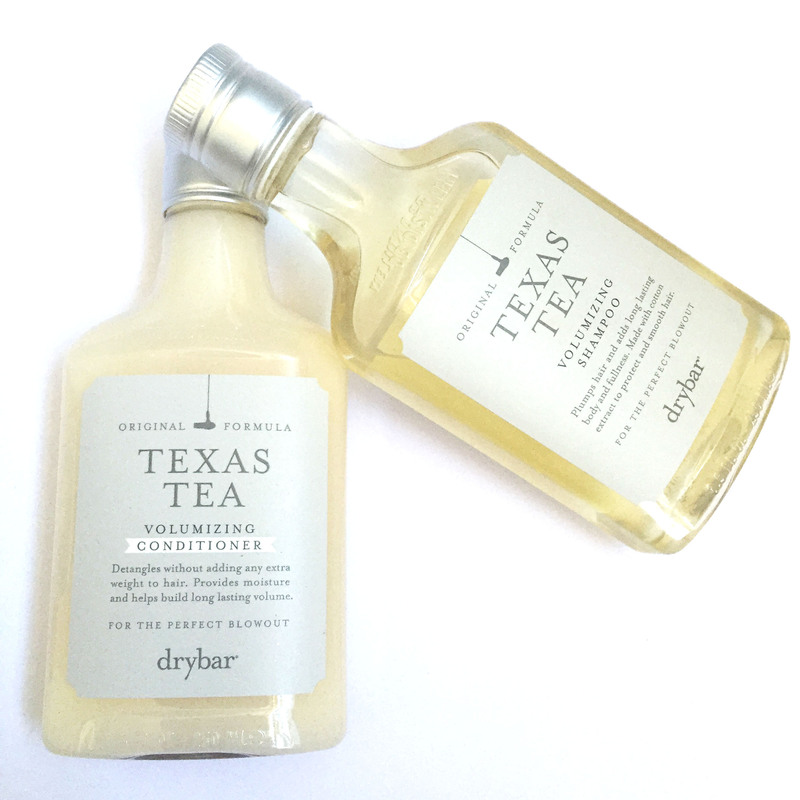 So I loved these products so much you BETTER BELIEVE that I bought the Texas Tea Volumizing Hair Spray. It’s pretty much everything I expected and more. 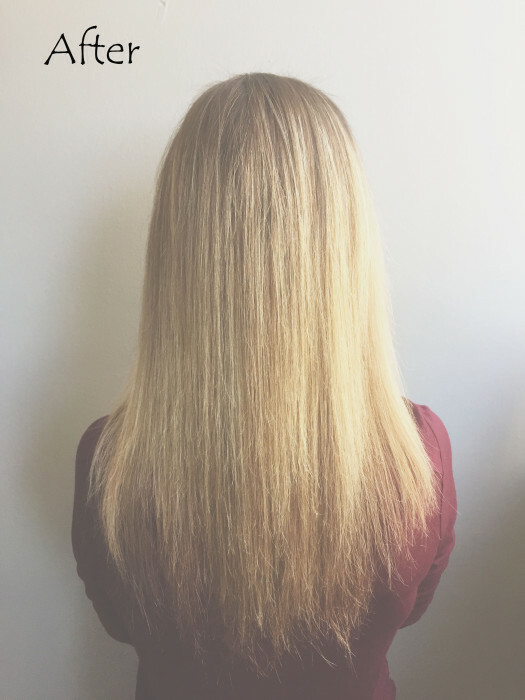 I am happy to say that drybar has changed my life and my hairs life for the better, and for that they have me as a customer for like ever. 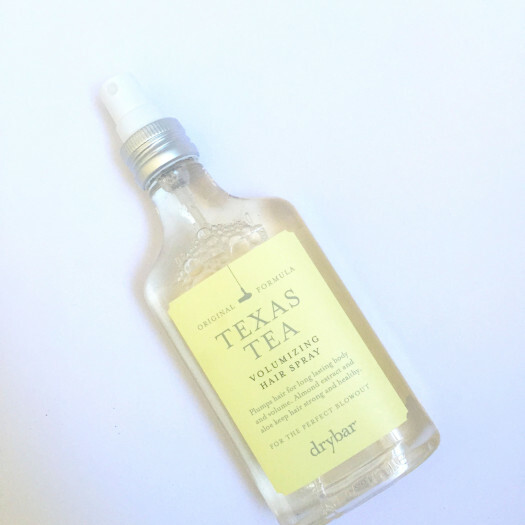 Get yours today from Sephora or order online straight from drybar HERE! And remember these are not the only products drybar has to offer. If you think there is something else that fits your hairs needs more… they will have it! 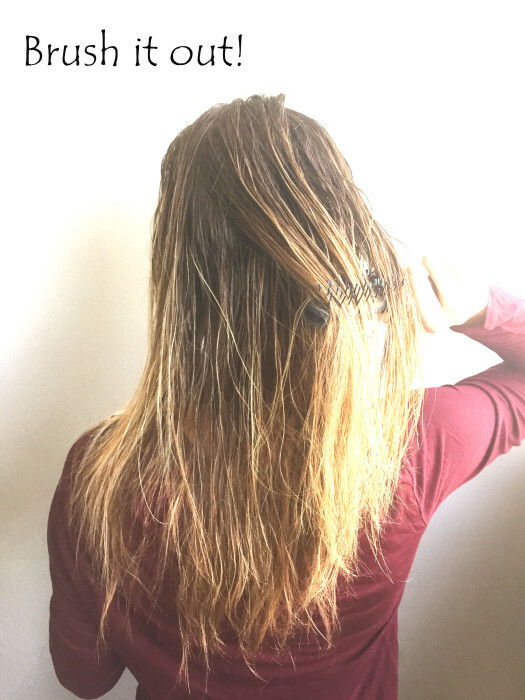 Oh and a little tip…brush your hair starting from your tips up to cause less damage and breakage to your new lustricious security blanket. Love the pics!! Great post. I really appreciate how their price is the same as what it is in the United States.